Men who were previously convicted of illegal homosexual offences will be able to remove the offences from their public record and will receive an apology from the New Zealand government. 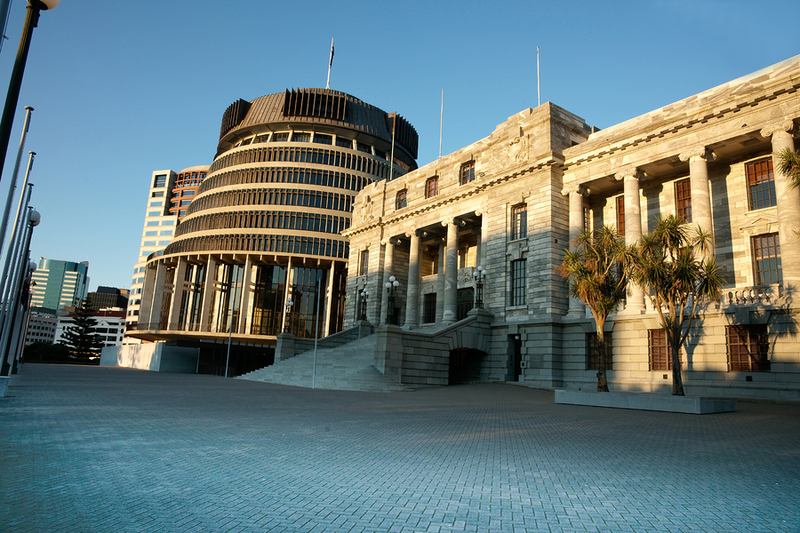 The Parliament of New Zealand has unanimously passed a law that will allow for the expungement. While these men will receive an apology, no compensation will be given out at this point in time. The application process to remove the convictions can be done by the men themselves, or in circumstances where the man has passed away, family members or representatives can also file the application. During the course of this legislation, several MPs have made personal speeches regarding the matter at hand. Grant Robertson who is the Finance Minister and also gay made a touching speech that stated that the illegality of homosexuality and arrests of these men ruined lives and destroyed their potential. The views of parliament caused the deaths of hundreds of men and the pain and shame they had to bear was due to society perceiving them as criminals.